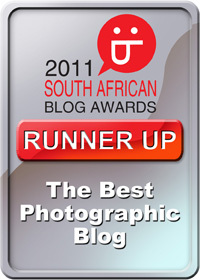 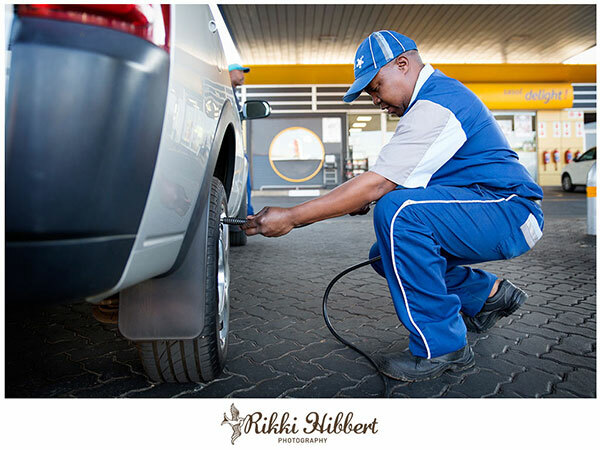 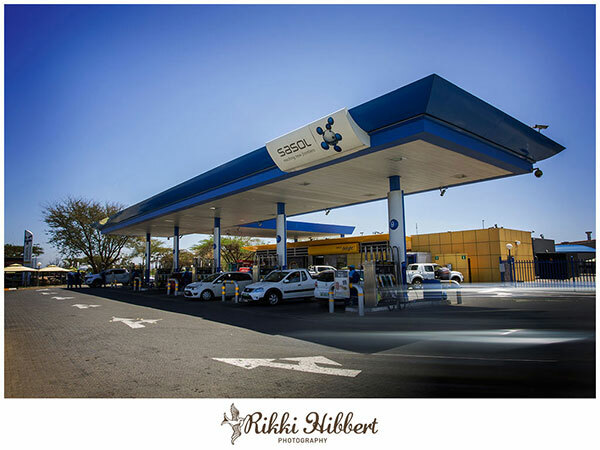 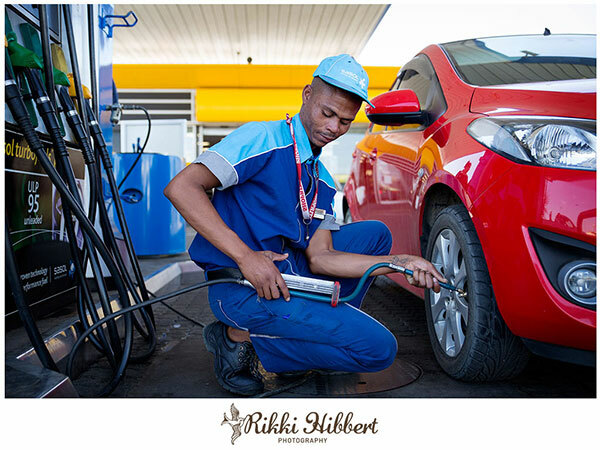 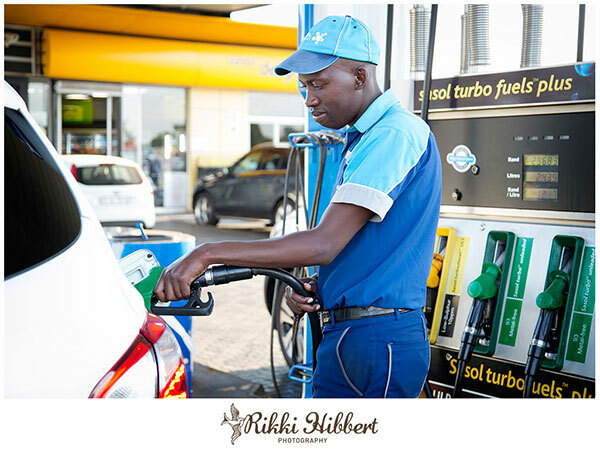 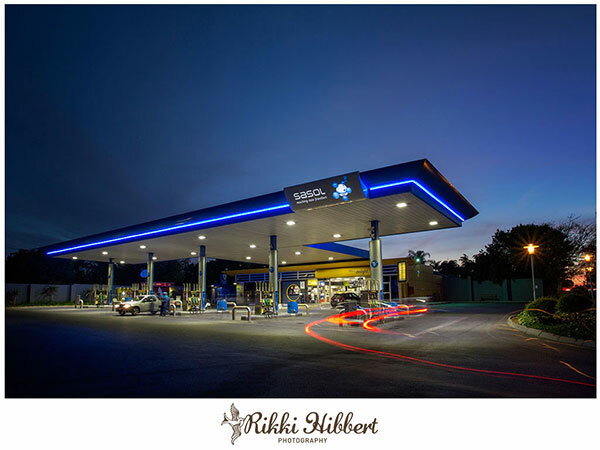 I was recently commissioned to photograph on location at the newly refurbished Sasol garages in and around Gauteng. 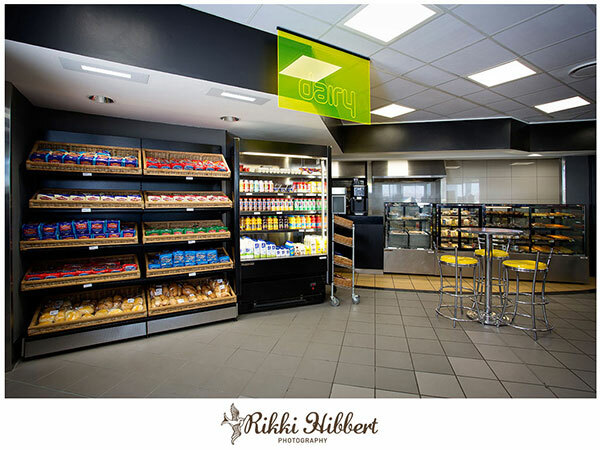 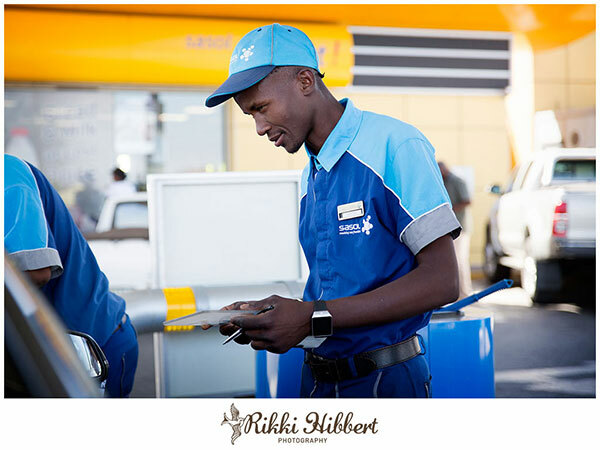 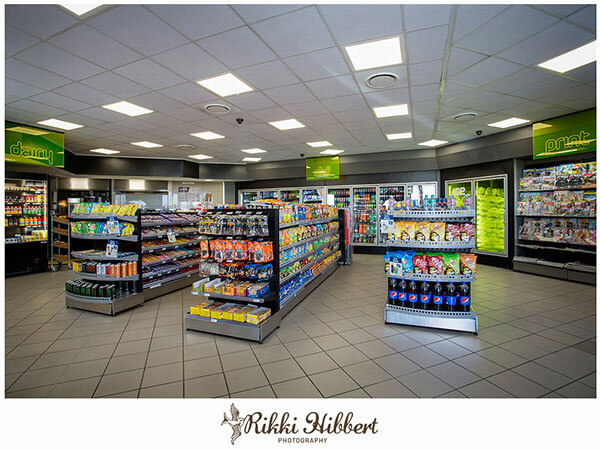 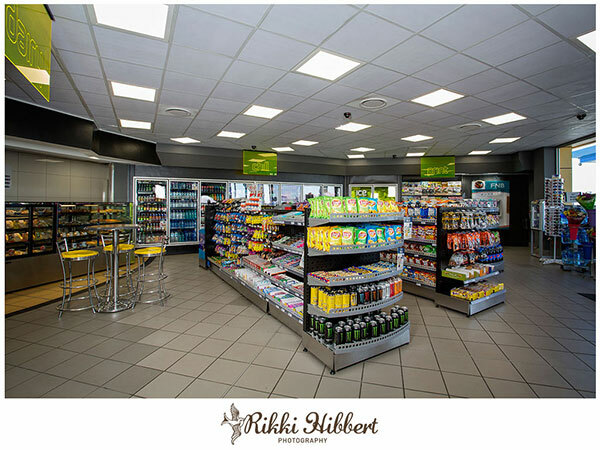 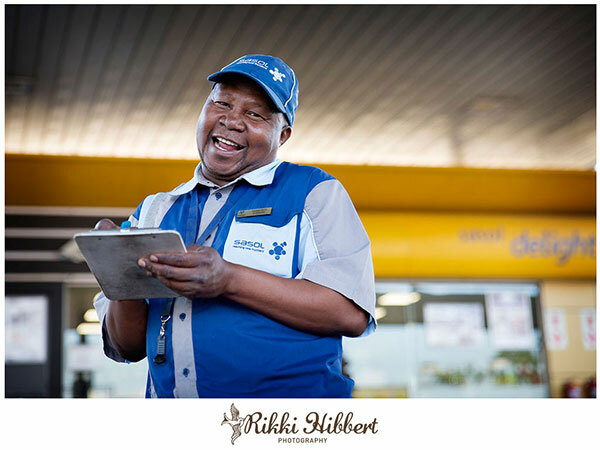 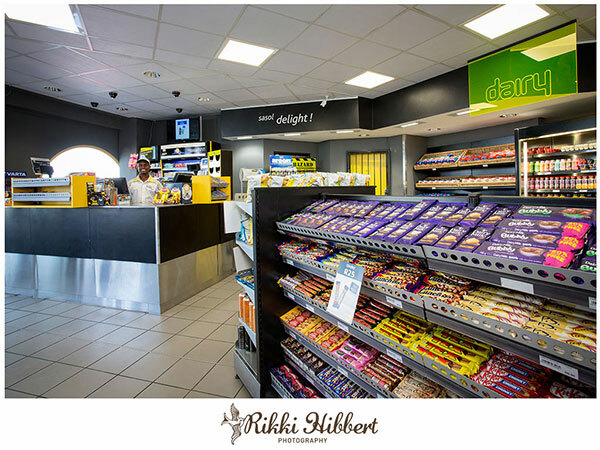 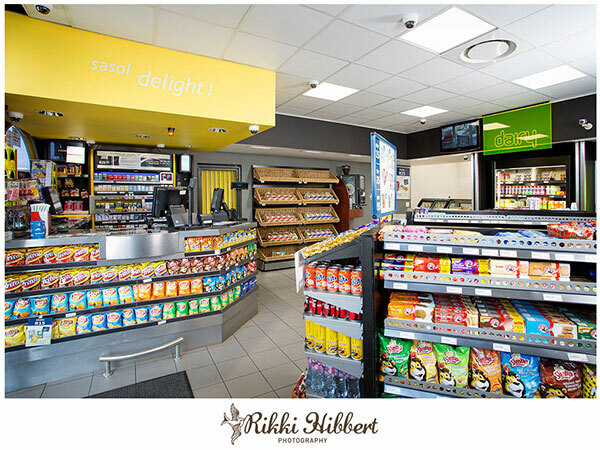 I photographed the improved interiors of the new Sasol Delight stores, the ambiance of the garage in action, and environmental portraits of the petrol attendants performing their daily activities. 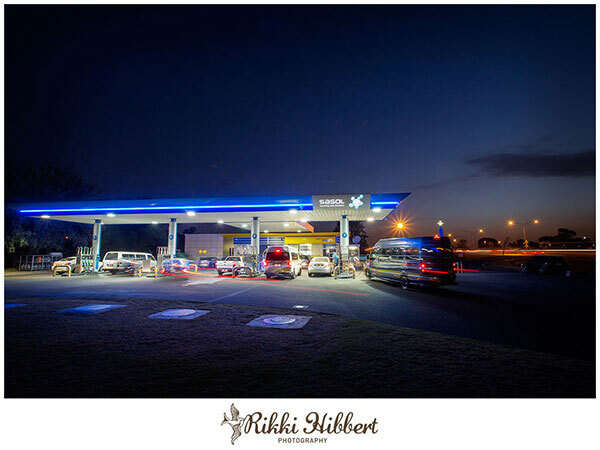 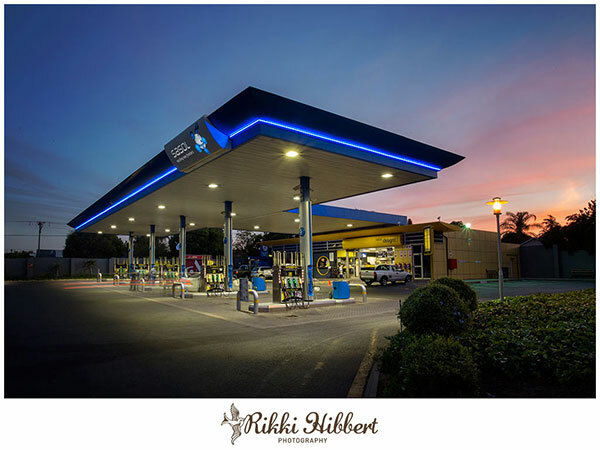 I really enjoyed playing with light and slow shutter speeds for the dusky evening scenic landscapes, and capturing the petrol attendants in action who just loved posing for the camera!